The exterior of the 2019 Nissan Altima is sleek and sophisticated, so you will feel great no matter what company you are in. There are 9 colors for you to choose from. It comes standard with 16-inch steel wheels. The overall design is solidified with great details, such as chrome body side moldings, Intelligent Auto headlights, dual power outside mirror, and external ground lighting. The interior of the 2019 Nissan Altima is just as impressive as its exterior. There are 5 interior cloth and leather options available. Go with the gray or charcoal leather, if you are looking to elevate the interior look of your new Nissan Altima. Interior accent lighting is available as an add-on to take your driving and riding experience to the next level. Other interior accessories add-ons include the Nissan WIFI, wide range of floor mats and trunk mats, truck organization systems, illuminated kick plates, remote controlled rearview mirrors, and more. 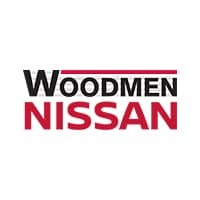 Nissan ProPILOT Assist – This technology allows you to safely follow the car in front of you while making sure that you stay in the center of your lane. Intelligent Around View Monitor – Parking has never been easier. Now you can see all around with four cameras on the new Nissan Altima to safely park in even the tightest space. Smartphone Connectivity – You can stay safer with this technology that allows you to connect your smartphone for calls, texts, and music. 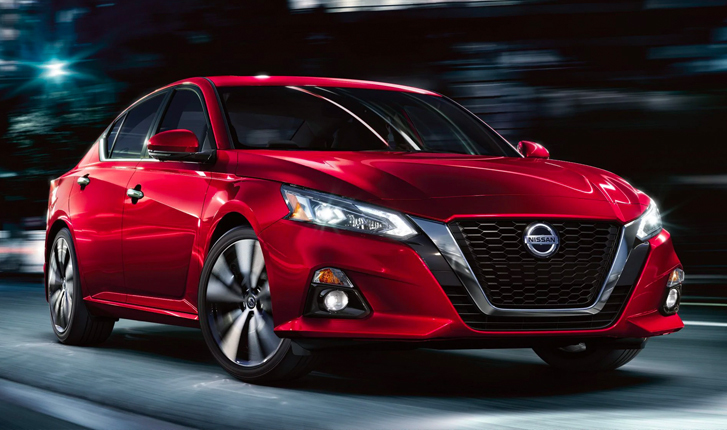 The new Nissan Altima comes with the world’s first VC-Turbo engine and all-wheel drive option. This engine is so smart that it almost anticipates your driving style and what you want. You get the best of both worlds, impressive power and great fuel efficiency. The fuel efficiency is the best in class with 25 miles per gallon in the city and 34 miles per gallon on the highway.